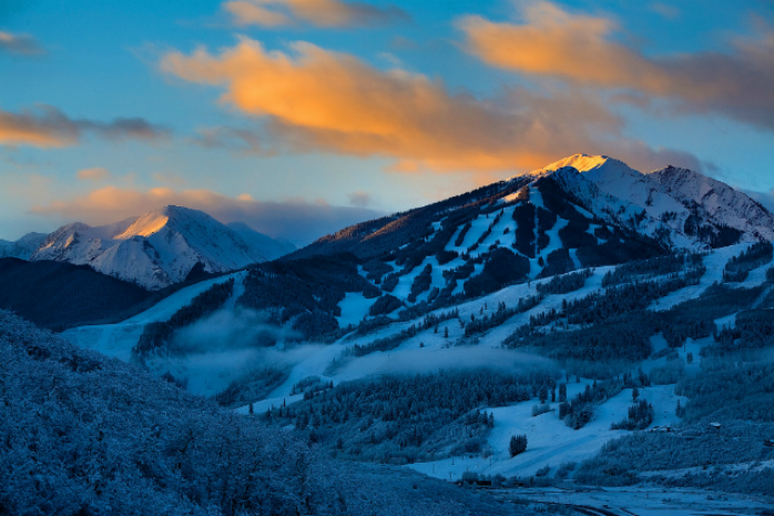 If it happened to be too cold outside, even though Aspen has 300 sunny days a year, don’t hibernate in the hotel. The Aspen Recreation Center offers swimming, skating, rock-climbing and many other games. The Center for Environmental Studies is another famous attraction. People can sign up for wildlife workshops, go a winter snowshoe walk, or meet “America’s bird” – the bald eagle. If you are looking for scenic attractions you can visit by walking and not skiing, go to the Frozen Bingham Falls. It’s a fairly easy hike. 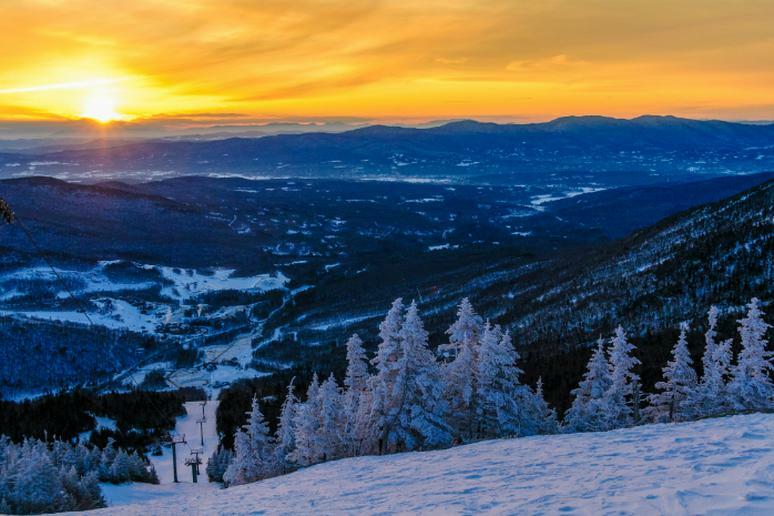 Stowe fits everyone’s notion of a relaxing winter getaway. This is the place to go on a sled pulled by Alaska huskies. If you want to experience the mountain after dark, go on one of the many night tours through the beautiful landscape. The locals’ favorite bar is the Rusty Nail Bar & Grille because of its sunken dance floor and live music. Visit the Vermont Ski Museum if you’re curious about the history of ski fashion, or go on a carriage ride through the woods. This is an up and coming winter destination. Unlike many other cities in West Virginia, Lewisberg has a lot of young residents. The cultural life in the city is getting richer. Galleries are opening, music events are being scheduled quite often – all of that on the edge of the Monongahela National Forest. Locals’ favorite activities are mountain biking – but go to the Greenbrier State Forest which has an easier terrain than the Monongahela – and fly fishing on the Greenbrier River. It’s common knowledge that tourists should start their visit on the first Friday of each month when shops and galleries open with wine tastings. 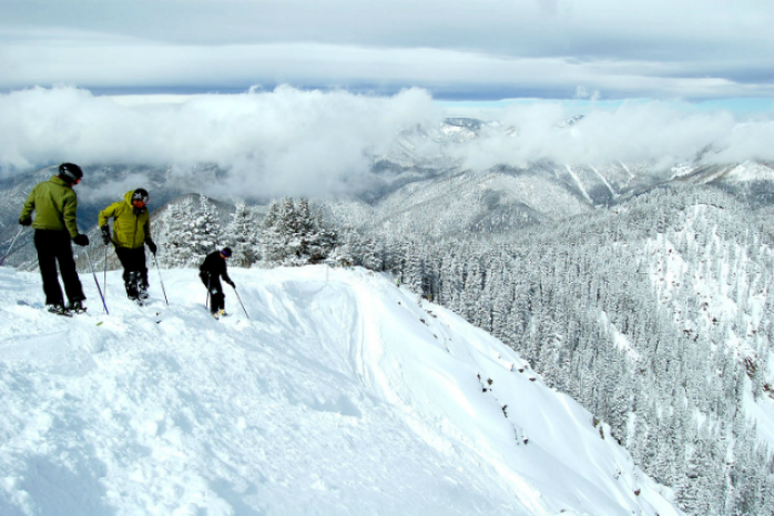 For those looking to try something other than skiing or snowboarding, consider snowshoeing. 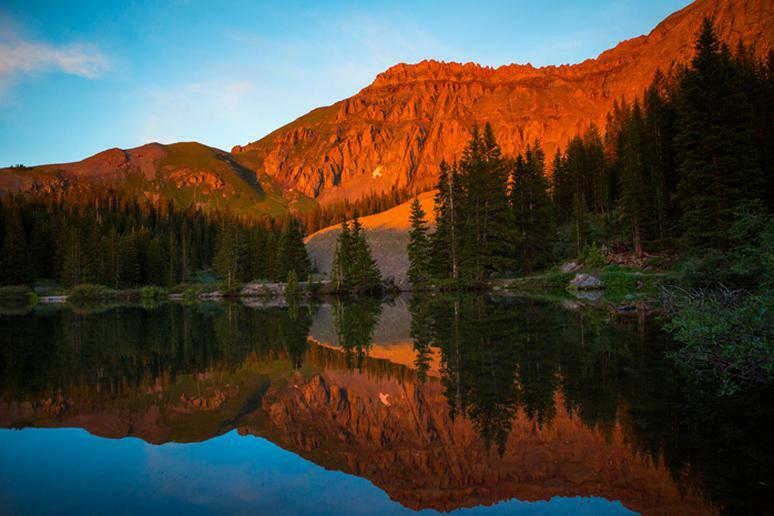 A walk through the quiet alpine meadows of Telluride seems like the perfect place to try it. Some resorts offer miles of easy trails. For a more authentic experience, you may want to consider going on such a hike with naturalists. For all architects out there, Telluride is famous for its Victorian and Greek revival architecture in the historic district. Everyone’s favorite is the 13-minute gondola ride. You can use it up to up to Mt. Village. It’s free. 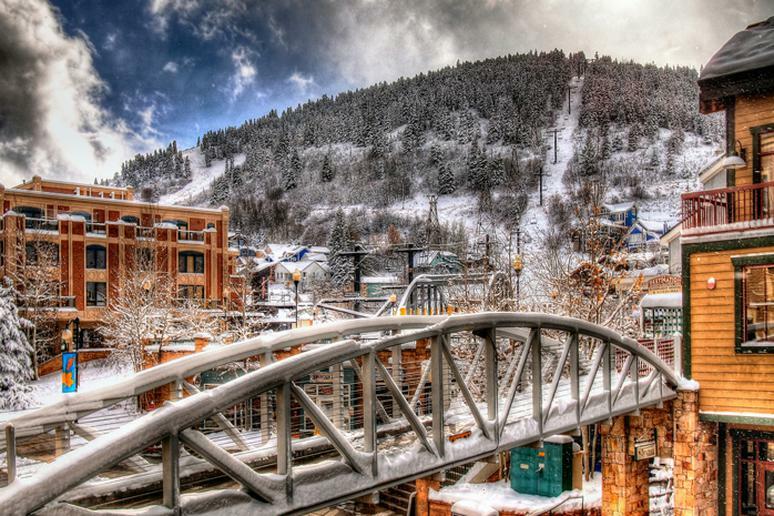 Home to some of Utah’s finest slopes…and some more. Go to the Olympic Park for first-hand experience in high-speech bobsled rides. If you’d prefer something slower, the Snowcat Sleigh ride may be a good choice. You’ll be sliding through the mountain for about 20 minutes. Then end the day at a spa. Or go out for a live music show. Something is happening every night in the city’s more than 100 restaurants. Plan fly fishing for the next day with a guide to catch all sorts of fish in the streams around you. Zip-lining is another popular adventure for non-skiers visiting Park City. Don’t miss the Alpine Coaster for an awesome ride through the beautiful Wasatch mountain scenery. Taos has a lot of public spas and health clubs so you can make the most of your trip to this tiny town of about 5,000 people and its hot springs. Taos is very close to Taos Pueblo, a Native American village that is thought to be one of the oldest continuously inhabited communities in North America and a UNESCO World Heritage Site. The Wild Rivers Recreation Area is a “hidden gem” in the state, ideal for hiking, camping or simply enjoying a breathtaking view. The Rio Grande George Bridge is another must-see in Taos (and read some the inspiring messages written on it). Biking is a typical winter sport in Whitefish since the new Fat Bikes came out. 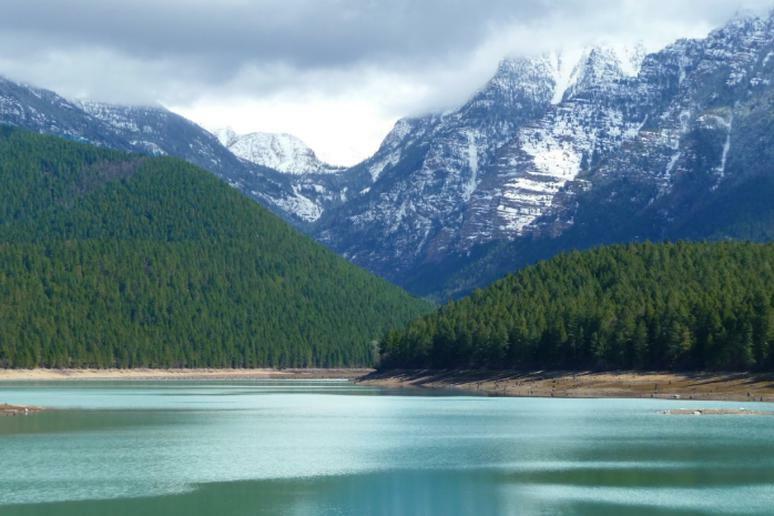 This small charming city is right at the bottom of Big Mountain and Glacier National Park. The city is pretty much giant ski village with the Whitefish Mountain Resort being the go-to place for everyone. For a change of scenery, visit the Santi World Art Museum to see bronze sculptures by the famous sculptor, Sunti, commemorating Native American chiefs and historic legends – a stunning display of art. Don’t just go to the mountain; take a tandem paragliding flight there! Aside from the popular winter activities such as skiing, you can try dogsledding. Visit the National Elk Refuge where thousands of migratory elk come every November when mating season starts. 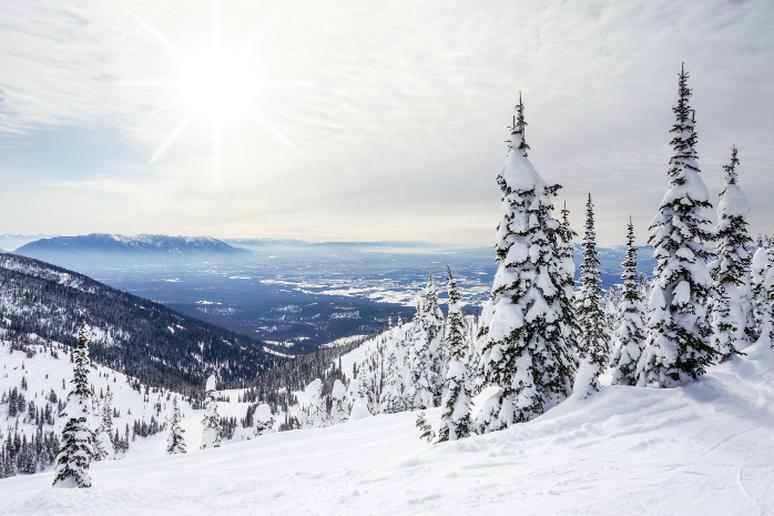 Jackson Hole is famous for its three local ski areas, Jackson Hole Mountain Resort, Grand Targhee Resort and Snow King Resort where, among the usual things, you can try snowmobiling and wildlife safaris. Want another incredible way to see the landscape? Go on a 6-hour hiking experience (great exercise, too). 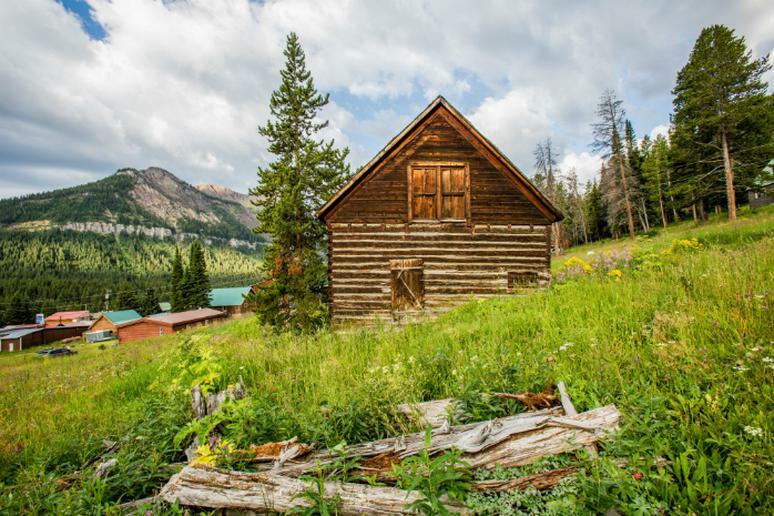 Ketchum is known as the place where Ernest Hemingway is buried. His house is still standing but you can only see it from afar because it’s not open to the public. Other than skiing, people from all over go for hiking and trail riding. Ketchum is a ranching (and mining) town. Bring a towel and a bathing suit and go to the region’s hot springs. 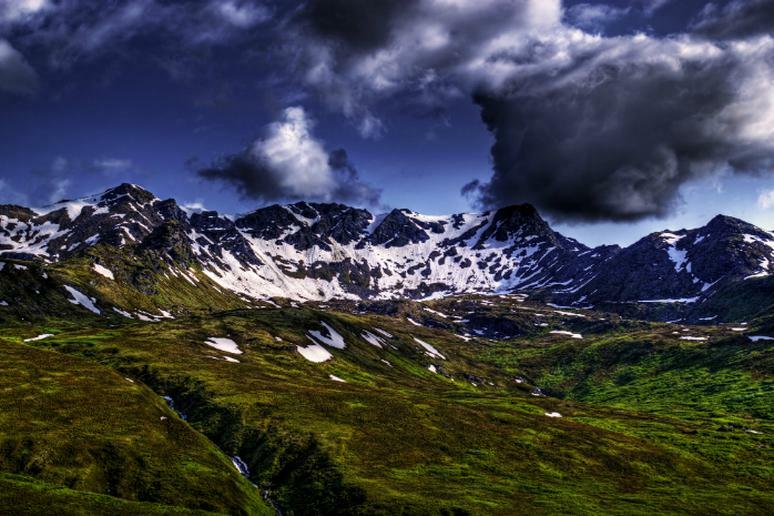 They are mostly undeveloped areas of the wilderness. Or head toward to Galena Pass into the magnificent Stanley Basin. Oh, if you’re into ice-skating, the rinks in Ketchum and the neighboring Sun Valley are astonishing. Ah, the Olympic Village…Ice climbing may not be the most relaxing winter activity out there but it’s certainly one worth trying. If you are in Lake Placid, don’t miss your chance (but go with a guide, please). Now, for a more soothing experience, why not try tobogganing. Pond hockey has grown in popularity tremendously. There is even a tournament every year in January. For a light and fun outdoor activity, ice skating in Lake Placid is like nothing else. There is a beautiful out in the open skating loop on Mirror Lake and several cleared natural rinks elsewhere. 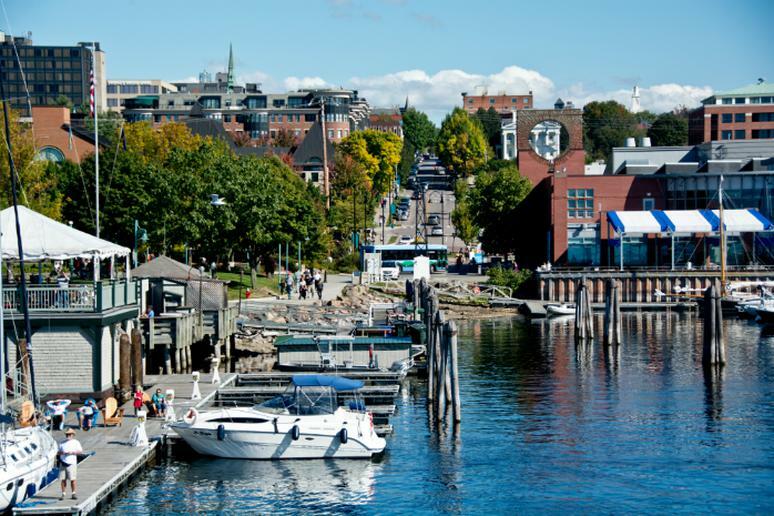 This lively city on the eastern shoreline of Lake Champlain has a lot to offer in the winter. Non-skiers will probably enjoy a Contra Dance, a community square dance that has become a Vermont hallmark. Or Dine at a church supper. This one is a locals’ favorite that many visitors like to enjoy when they get a chance. 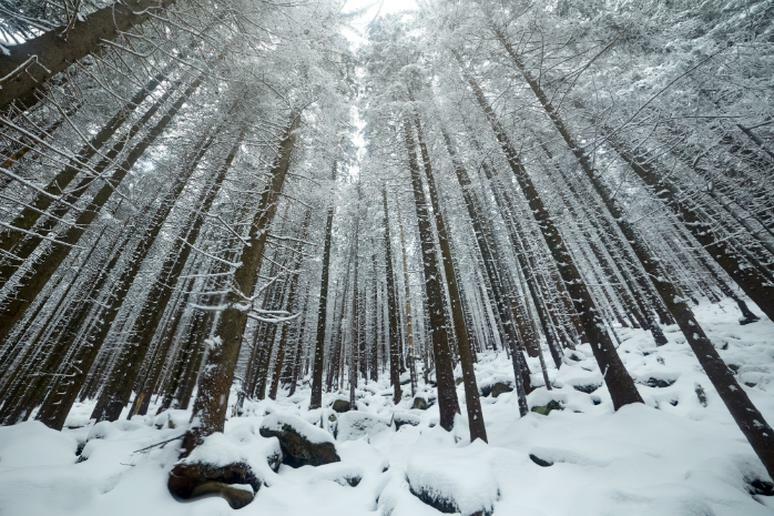 Walk in the woods after a fresh snow and chase a moose – you will be amazed at how refreshing this can be. 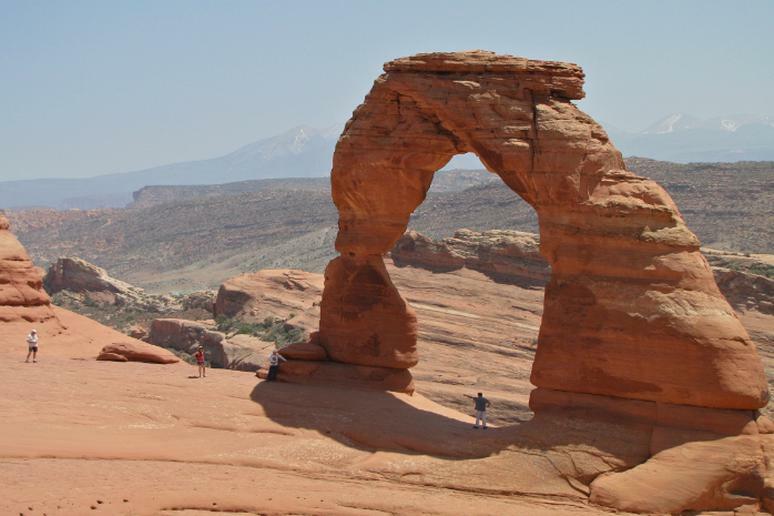 Visitors to the nearby Arches and Canyonlands National Parks should definitely go to Moab. Anyone, who loves mountain biking, will like the city. 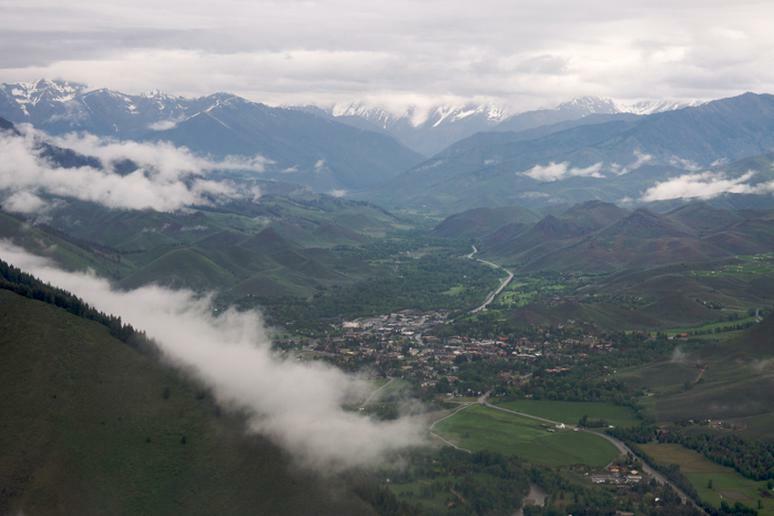 But don’t just bike or walk, fly over the city and see some of the most rugged and inaccessible terrain in the country. Or drive: You may find the 4x4 wheeling exhilarating. Try some snow activities as well. The shocking contrast of the pure white snow against the red sandstone is visually spectacular. As for hiking, you have many options. But if you want to bring your dog with you, try the Hidden Valley hike. 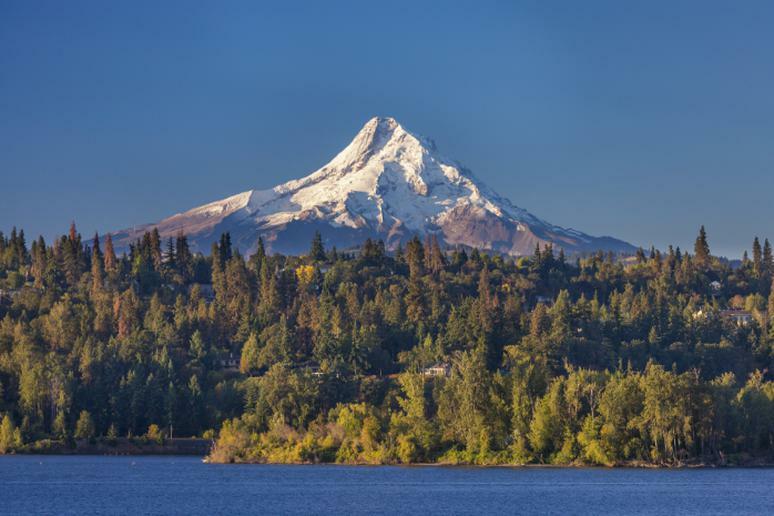 What makes Hood River relaxing is are the many cozy brew pubs, good restaurants and a walkable downtown. 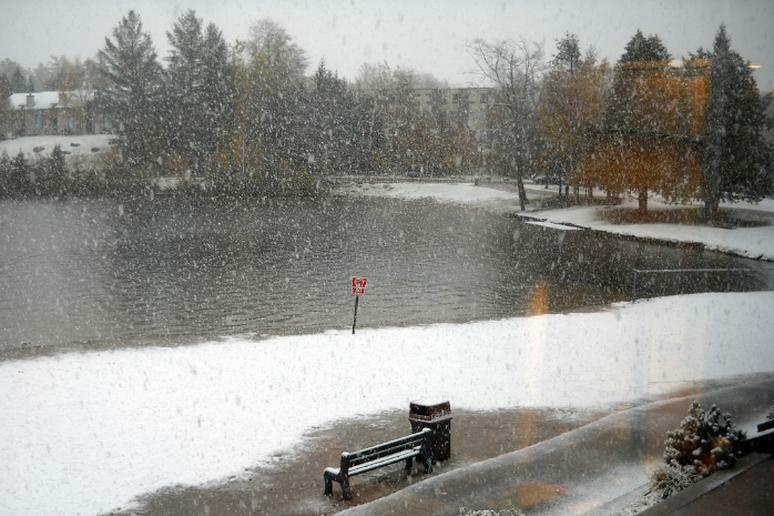 It is usually very popular among water sports fans but it certainly has that “winter town” vibe. There are many trails you can walk with snowshoes…If you get tired from all the skiing and all that, seek refuge at the Western Antique Aeroplane & Automobile Museum to see some historic small planes and beautifully restored old cars. If you like wine, then the Mt. Hood Winery may be for you. Buy a bottle and you won’t have to pay for the wine tasting. Other than for wine, the place is great for exceptional scenic views of Mt. Hood. 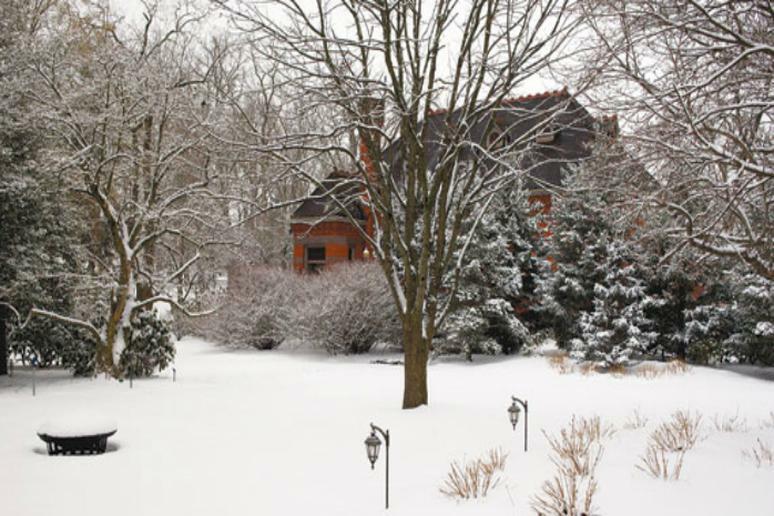 This is a winter wonderland. Nordic skiing is among the most exotic winter experiences you can have Alaska. Or maybe snowmobiling across the frozen river? Take your pick. Chase the Northern Lights (undisturbed by city lights), or take part in a community class such as pie making. The city offers many zip-line tours in the winter. If you want spectacular pictures of frozen rivers and amazing nature, in general, go flightseeing above the Alaska Range. With an average annual snowfall of 206 inches, all of a sudden this Californian city many not sound so welcoming. 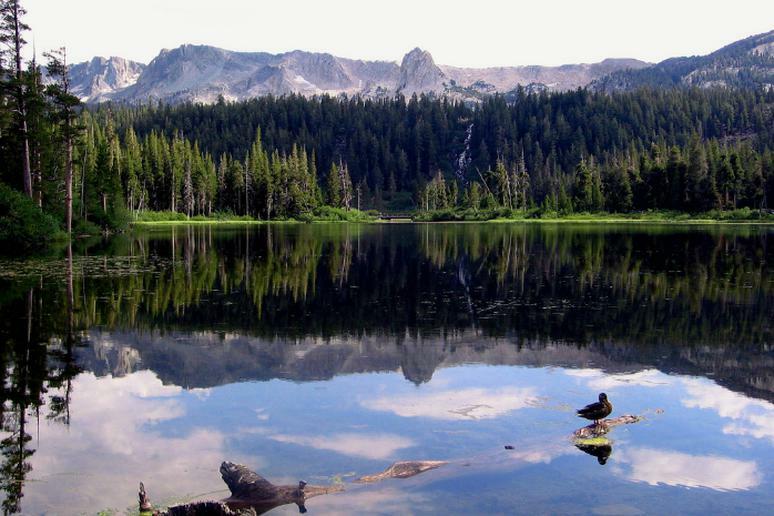 But Mammoth Lakes go 8,000 feet in elevation so you can imagine that it snows a lot. It may not be so warm but it’s beautiful. Some of the hot springs are actually clothing-optional. Mammoth is one of the largest ski resorts in the U.S. Visit Wooley’s (Mammoth’s mascot) own tube park that has six lanes, a snowman sculpting area, sleigh riding, and an animated snow sculpture adventures. Ride to the top of the mountain on the scenic gondola.